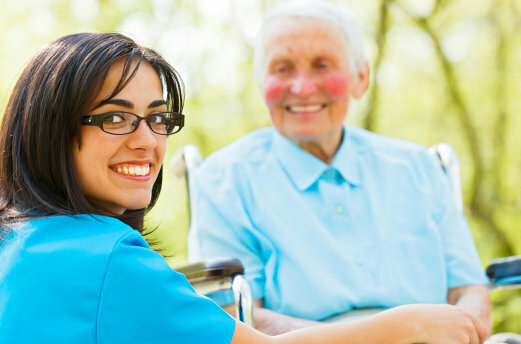 Our employees understand that the mission of Surpassion Healthcare Services, INC. is to provide patients and families with a good quality of life at home despite their age or medical condition. Because of this, they have learned to be more dedicated, and intentional in doing their jobs really well not just to satisfy but to delight the homes that they have been assigned to. Upon admission, they have all been thoroughly credentialed to assure your families’ safety and security. They are continuously trained by the agency and are bonded and insured for your protection. Should you have concerns about our employees, you may inform us through our Contact Us page.